Order your Toco Half Moon Tambourine from AMS and enjoy Fast & Free Shipping. Get the Best Deal with our Lowest Price Guarantee & Great Customer Service! 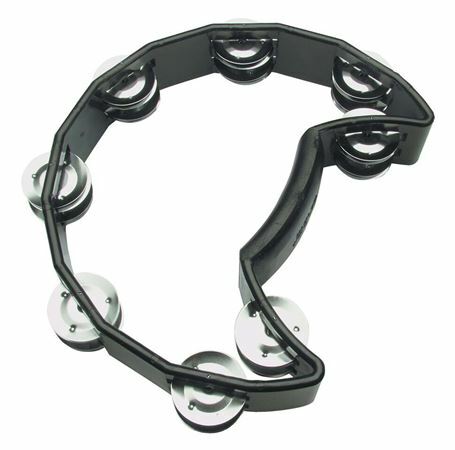 The Toca Half Moon tambourine is ideal for live performances. Features are 7 rows of double nickel plated jingles, durable black plastic construction and black in color.